Sega will host a live stream next week to showcase the first ever gameplay footage of upcoming strategy title Valkyria Chronicles 4. The broadcast is set for December 27 at 20:00 JST/ 03:00 PT/ 11:00 GMT. It will be available to watch live on Periscope, LINE Live, or, for the more traditional among us, YouTube. 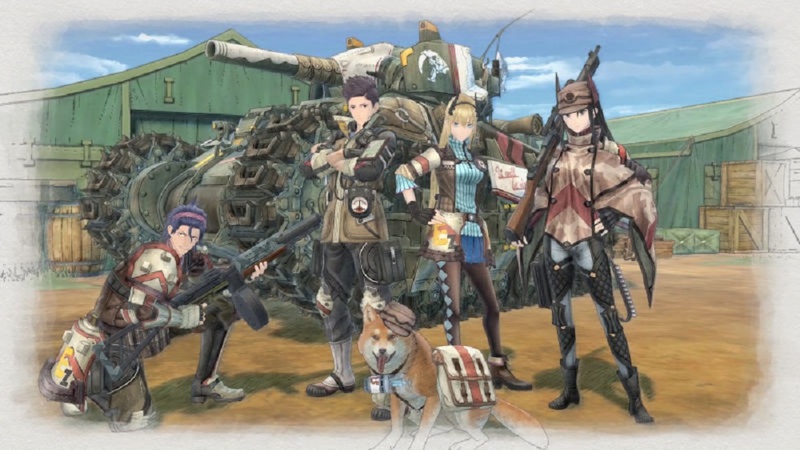 Hosted by Valkyria Chronicles mega-fan Hashiyan Kousaka, and featuring voice-actors Naomi Ohzora and Yukiyo Fujii, the stream will give us a glimpse of the beautiful but war-torn imagery in the anticipated sequel. Sega have not been shy with info for the game, releasing a lot of images and data concerning characters, classes and mechanics. Hopefully all this hype and hope will pay off when Valkyria Chronicles 4 hits PS4, Nintendo Switch and Xbox One in 2018.